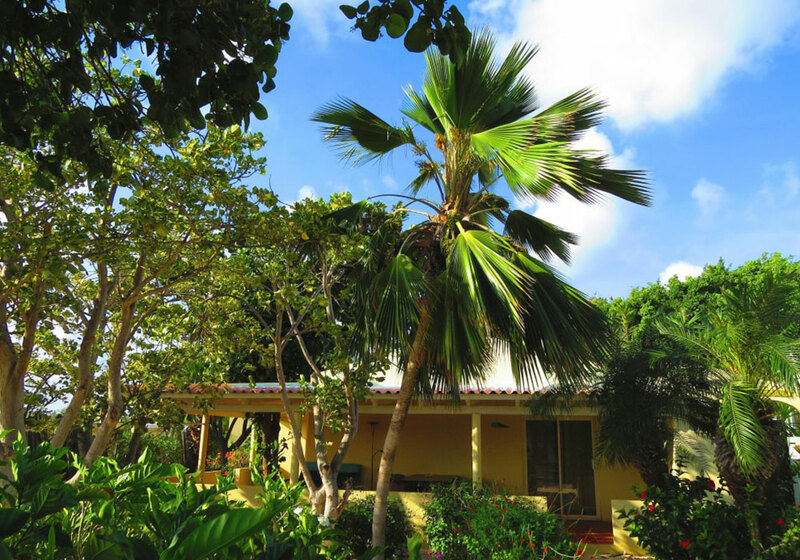 Does Bonaire feel like a home for you? 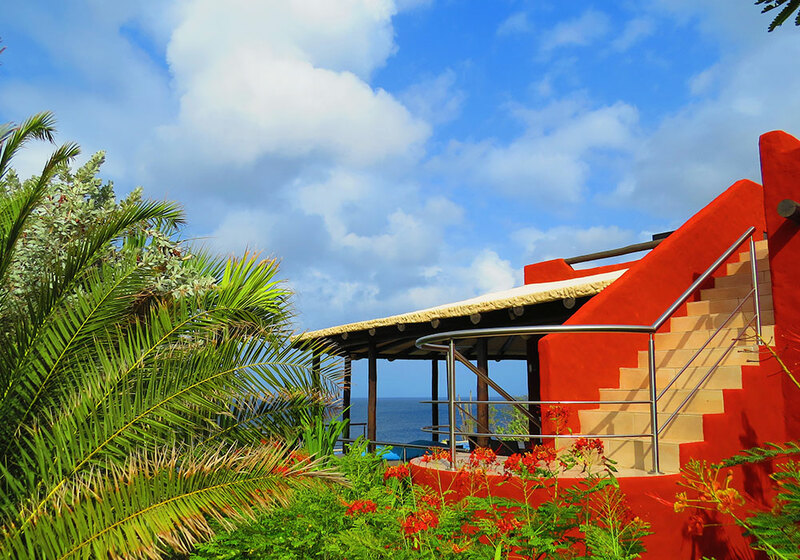 Are you interested in purchasing your own piece of paradise? Would you like to generate income from your second home? Then get in touch with us and we will make it a reality.